Home/Articles/Admin/Last Minute Multisport Christmas Gift Ideas! Ho ho ho! Christmas is almost here! Got something for your special someone already? Don’t know what to pick? You’re in luck! 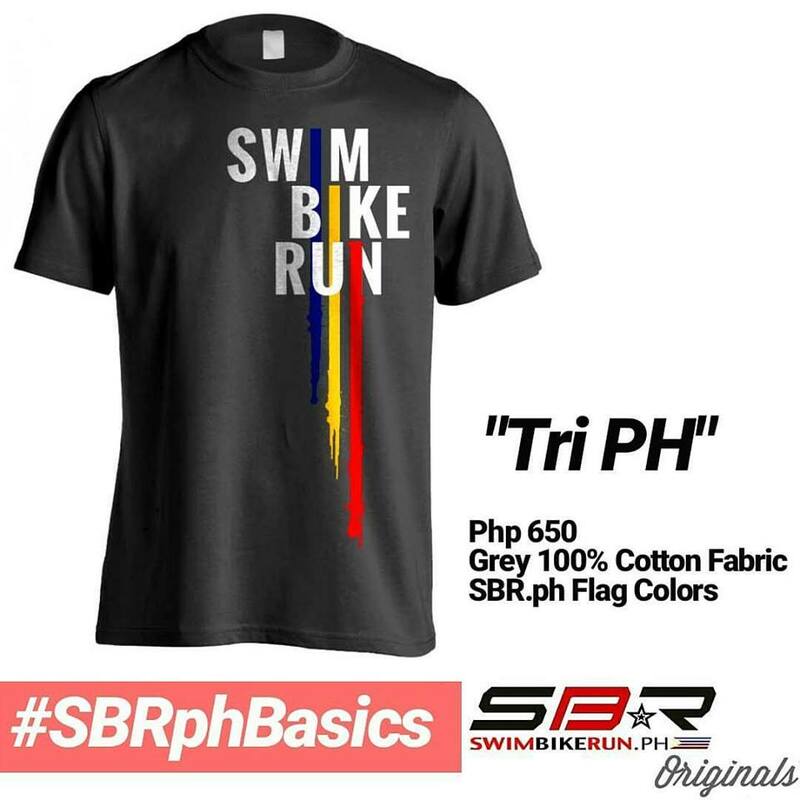 We scoured the SBR.ph Shop for various swimming, biking and running products that any multisport athlete would love! We tagged the products as UNDER 1000 (below Php 1000) and FEELING GENEROUS (above Php 1000). Here’s a tip! Enter the code MerryChristmas to avail of a special discount (plus FREE shipping!) valid only until this Christmas! 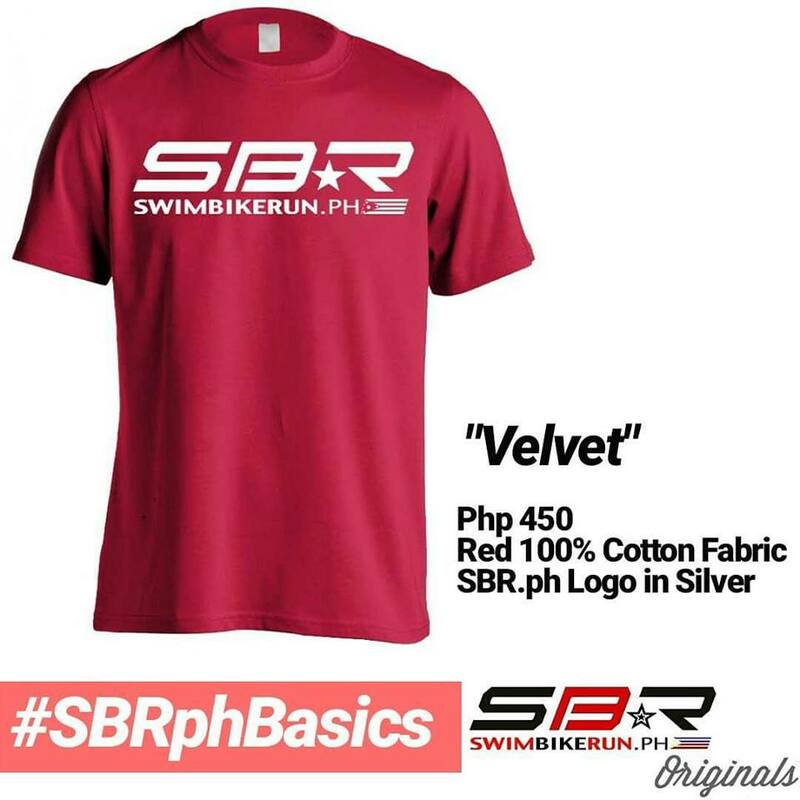 All these and more can be found at www.sbrshop.ph! Trust us, there is zero multisport athlete on this country who would mind receiving this for Christmas. With the 2019 season almost in full swing, almost everyone would need a sunblock. And what better than the one that offers protection from the sun’s harmful UV rays and those nasty jellyfish stings? One of our best selling goggles. 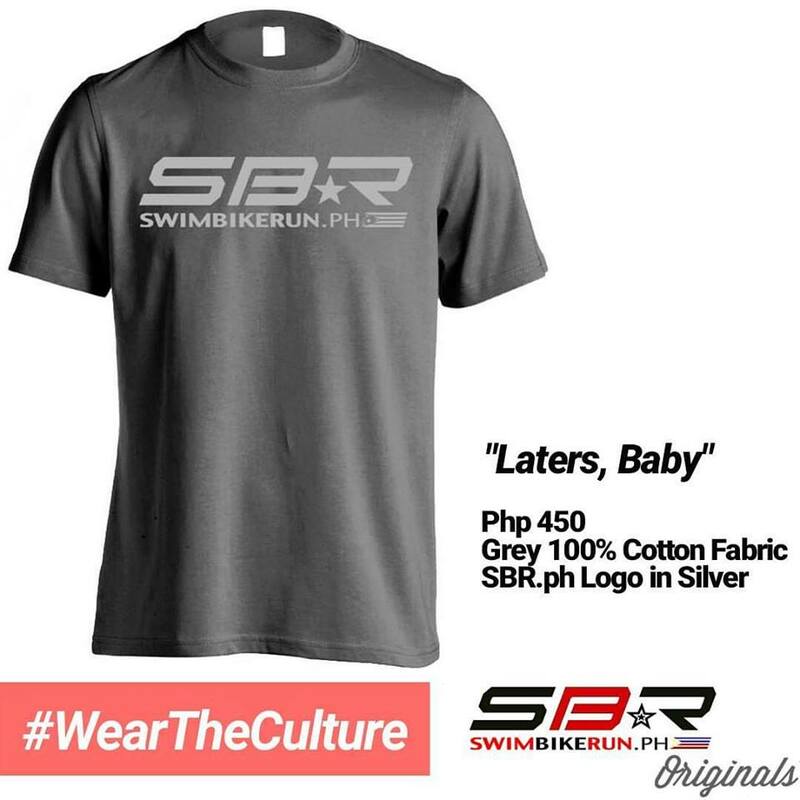 Sure, it’s 5 pesos away from the 1k barrier, but trust us, it’s worth it! Not to mention it looks great too! Want to stay ahead of the pack? These comfy goggles from Dolfin allows you to stay ahead of the pack by offering crystal clear vision and a unique look! 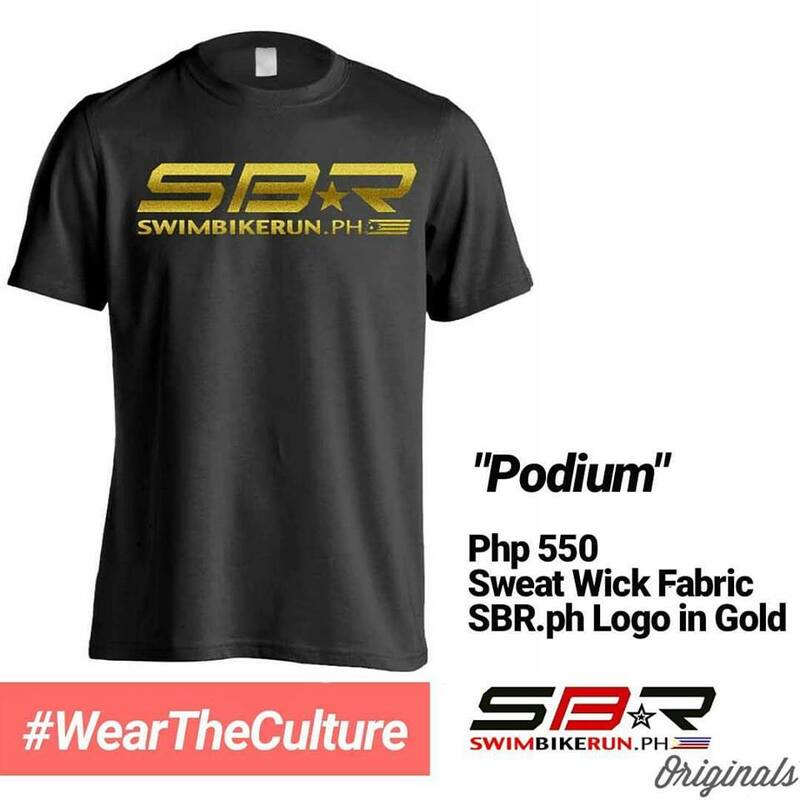 Surprise your swimming buddy with one of the most effective tools to increase your swimming strength and speed. Strokemakers offers no compromises when it comes to both form and function. Nothing says HOLY MOLY more than receiving one of the most premium training tools for swimming. The ABLOC Water Bottle not only looks good, but it also functions well as a water bottle! Its patented shape and trademark self-sealing nozzle keeps the bike frame clean! Yes, we placed ITM twice. 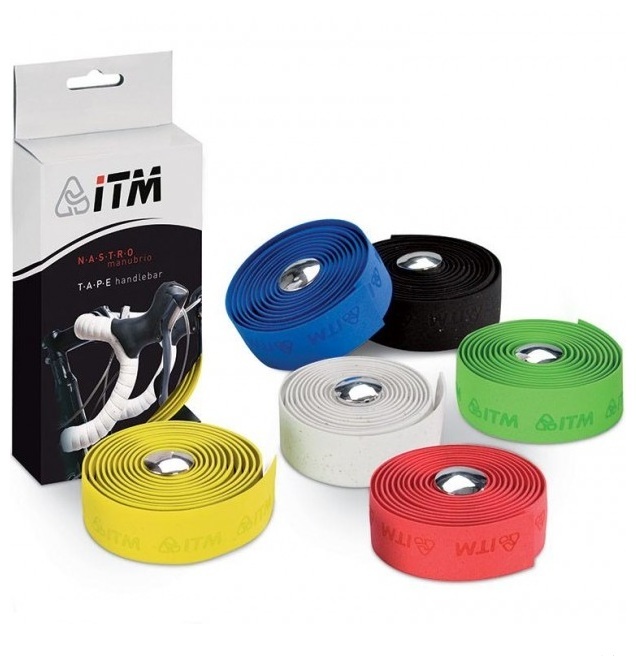 Because we also got the ITM Bar Tape’s big brother also available if you want it! What if we tell you that for only Php 950, you’ll be able to get a helmet that has all the safety certifications available? Yup. That’s the Smart Helmet! Add 300 more and you’ll be able to snag the road version! 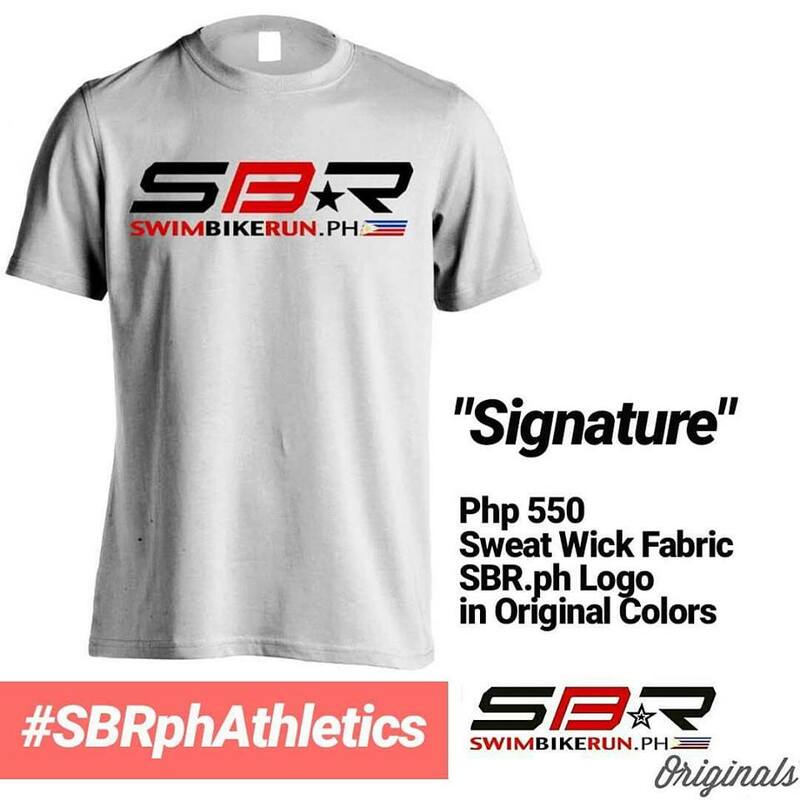 All models are available at the SBR.ph Shop! Ask any athlete in the country what’s the biggest hassle when it comes to doing the provincial races? The answer would most likely be the bike box. Not only are the other ones bulky, it also weighs a lot! Say goodbye to overweight charges on the plane as the QBICLE Bike Porter is one of the lightest in the business! Factor this! (pun) There is no hotter triathlon bike right now than the latest Slick by Factor Bikes. This bike is simply a head turner. LAPIERRE brings is french build and technology all rolled into one super frame with the Audacio 500. Check it out on the link! Something for the Ms.! 🙂 Looking for a good, high end, women specific ride? This is it! It’s not called SUPERvisor for nothing. Headsweats is the leading performance visor in the world. The same cushy trio except it’s designed to hug to women’s feet! COMPRESSPORT and RUNNING is almost synonymous to each other when it comes to running performance. When it comes to recovery and having that extra OOMPH to get you to the finish line, this is it! Our best selling FLIPBELT has been our top selling running accessory for a reason. It’s versatile, colourful and proven effective when it comes stowing away your keys, phone, and even extra energy gels when running! DON’T KNOW WHAT TO PICK? LET THEM DECIDE! 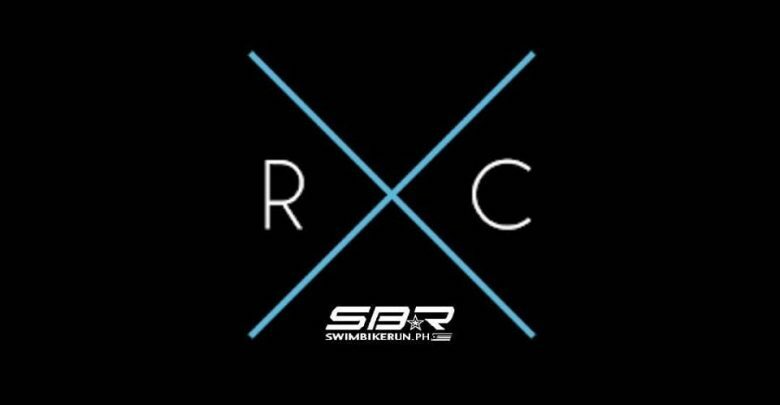 There’s a whole lot more available in our store than just swimming, biking and running products! Heck, we couldn’t even make them all fit in one article. In no particular order, here’s a collated list of the things we think are also good gift ideas! Bundled from our nutrition and training category! The 7-Eleven Run Is Now On Its Way This 2019!